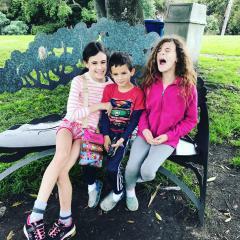 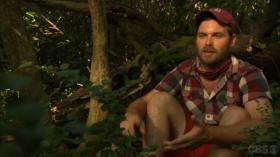 The host takes us behind the scenes of what happened during and after that off-camera injury and evacuation. 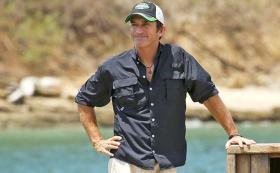 Pro tip for future 'Survivor' players: stealing food from hungry people is a bad idea. 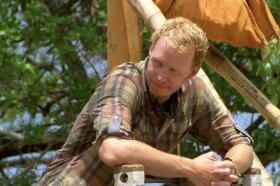 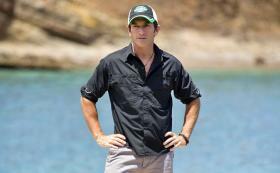 Tyler Fredrickson discusses 'Survivor: Worlds Apart' run in this exit interview with HitFix's Daniel Fienberg. 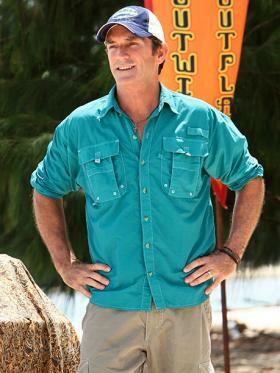 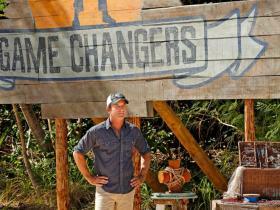 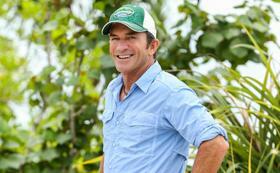 Each week Jeff Probst will answer a few questions about the latest episode of Survivor: Worlds Apart. 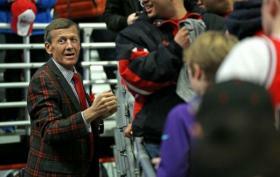 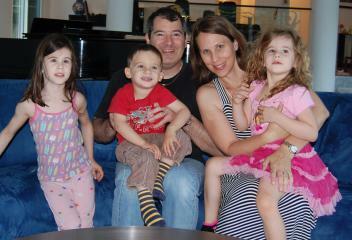 Sager missed nearly 11 months while receiving treatments and recovering from acute leukemia. 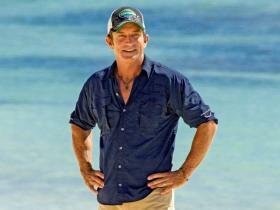 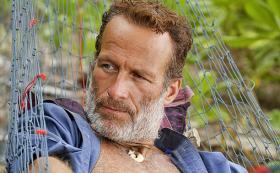 When I spoke to Survivor's Jeff Probst earlier this year after the success of the Blood vs. Water season, he mentioned that the Redemption Island twist would most likely only return in future Blood vs. Water seasons.